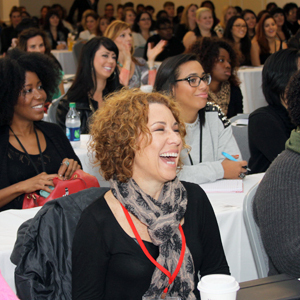 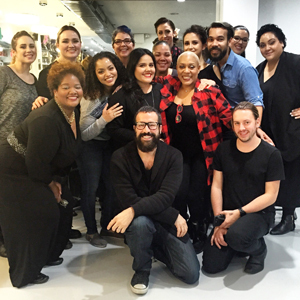 The professional makeup and beauty industry is one of the most exciting and inclusive communities in the world. 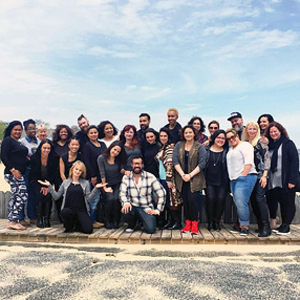 The Powder Group is fortunate to have forged long-standing and important relationships through our industry and we are proud to support a wide range of pro-focused businesses through our services, digital media and print publication. 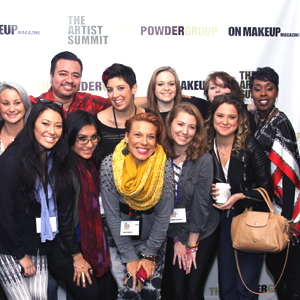 Through our Community listings, The Powder Group provides you access to the top artists, events, products and companies in makeup and across the beauty industry. 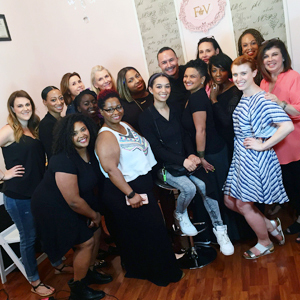 Our Community page provides you an overview of the brands and business that we work with through a variety of areas of partnership from Pro Relations development, advertising through On Makeup Magazine and www.onmakeupmagazine.com you to the best professionally focused resources that the industry has to offer.